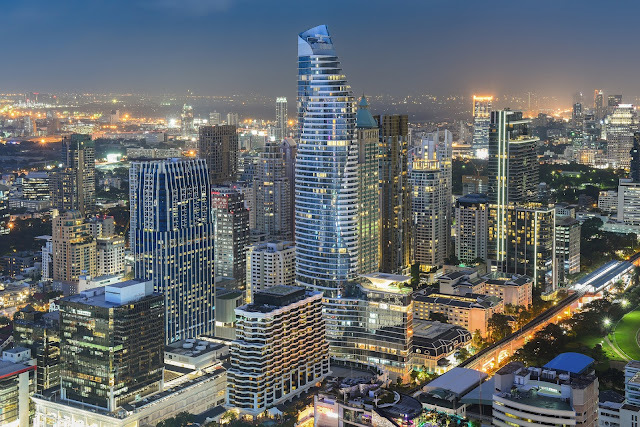 Located within the 60-storey Magnolias Ratchadamri Boulevard, Waldorf Astoria Bangkok is the latest addition to the portfolio of Waldorf Astoria Hotels & Resorts. Bangkok's skyline can be admired from the temperature controlled outdoor infinity pool. The open-air setting on the 16th floor is an impressive place for a relaxing swim or a sun-soaked afternoon in a private cabana. The contemporary fitness center is open 24 hours and available exclusively to hotel guests. Exercise with the latest cardio and strength-training equipment while taking in the view through floor-to-ceiling windows. The Waldorf Astoria Spa is a haven of relaxation featuring three private treatment rooms. The intimate spa provides a soothing environment with a focus on traditional Thai massages, perfect for individuals and couples alike. An array of rejuvenating treatments and world-class spa products will leave guests feeling at peace and at their best.